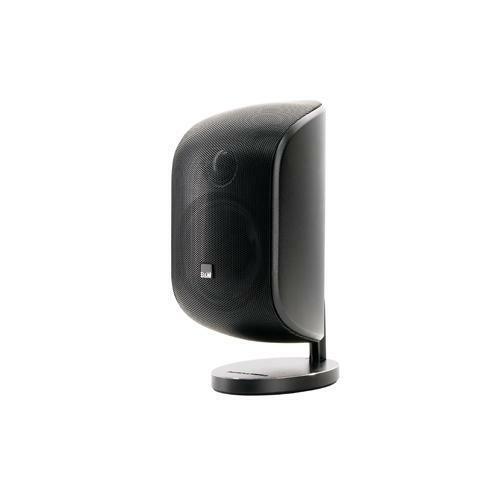 Sleek, compact, yet packing a powerful punch, the M-1 satellite speaker can be used on its own, with a subwoofer in a 2.1 system, or as the backbone of B&Ws Mini Theatre systems. From the inside out, the M-1 was conceived as a unified system. Its design has evolved in a totally integrated way, from the custom-made crossover to the two-piece clamshell cabinet.